Six million working families on low incomes are poorer than they were a decade ago due to an unprecedented squeeze on pay and rising costs of housing and childcare, a study has found. 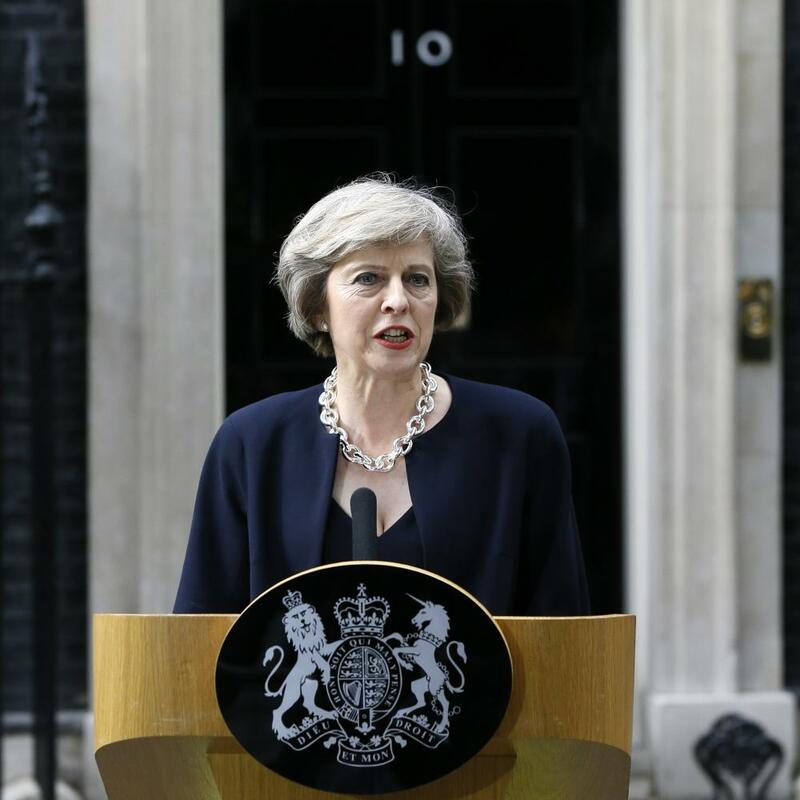 Ahead of this weekend’s Conservative party conference, the Resolution Foundation (RF) study aimed to identify those Theresa May spoke described in her first pledge as prime minister as “just about managing” to provide for themselves. In her first statement on the steps of Downing Street, May said she wanted to speak to the ordinary families who had harder lives than many people knew. The report found millions of families needed welfare top-ups to keep above water, largely due to a 13-year income squeeze. According to the study, a 28-year-old couple with a baby, with one parent on low pay, were £760 worse off in 2016 compared with 2008. When the couple are older, aged 35, with two children and both are working full time on a medium and low wage, they are still £530 poorer. The report also found “just managing” families were more than twice as likely to rent privately rather than own their own home, exactly the opposite of two decades ago. Those families are now spending a quarter of the income of housing costs alone, the report found, with less than a month’s income worth of savings. David Finch, RF’s senior economic analyst, said: “Millions of ‘just managing’ households have seen their household finances stretched over the last decade. “As well as experiencing an unprecedented squeeze on their earnings, many have found it near on impossible to get on the housing ladder. This switch from owning to renting means that ‘just managing’ families are now having to set aside a quarter of their income on housing. As a result they have suffered over a decade of lost income growth. The 6 million families, defined in the report as low and middle income families of working age who are not reliant on benefits and not in the top half of the income distribution, were spread across Britain and concentrated in areas as diverse as Pendle in Lancashire, Sandwell in the Midlands and North Devon. Not all are low earners, and in the case of larger families, may earn up to £50,000, but still struggle to cope with the additional cost pressures of having children. ‘Just managing’ families account for two-thirds of all working families with children in receipt of tax credits. Torsten Bell, director of the Resolution Foundation, said it was “absolutely right” to focus on those families. “Improving the jobs, housing and financial support for this groups is the central task in persuading people that Britain works for them once again,” he said. The Labour leader, Jeremy Corbyn, used his speech at the party’s conference on Wednesday to question May’s real commitment to these families. “This isn’t a new government, it’s David Cameron’s government repackaged with progressive slogans but with a new harsh rightwing edge, taking the country backwards and dithering before the historic challenges of Brexit,” he said.